Odisha Police is a service organization & Senior Citizens are our special concern. They need care, support and security. It is our Endeavour to achieve this to the maximum possible level. To provide safe & secure atmosphere to senior citizens of the society, Senior Citizens Security Cells (SCSC) have been started at District Police Offices and Commissionerate Police, Bhubaneswar-Cuttack, Bhubaneswar. Criminal Investigation Department CB Circular No.01/08 Dt.05.01.2008 has been published on Senior Citizen Security Cell. 1. Coordinate safety & security of Senior Citizens with the help of local Police. 2.Provide Senior Citizens a sense of Security & confidence. 3. Monitoring of registered Senior Citizens by interacting on Telephone on regular basis. 4. Regular advice to local Police with respect to the safety concern of Senior Citizens residing in their jurisdiction. 5. Helping the Senior Citizens in case of their personal problems as far as practicable. 6. Regular advise on induction of Security & Safety measures required in the physical ambience and life style of Senior Citizens. 7. Encouraging regular social interaction of Senior Citizens in the neighborhood. 8. Coordinating Police verification of domestic help by Area Police. 9. Organising Field visits to Senior Citizens giving them a better sense of Security and Confidence. 10. Advise Senior Citizens on Safety & security measures. 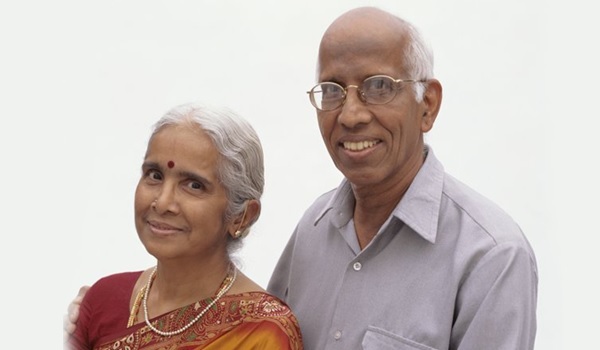 Senior Citizens who have attained the age of 60 years or above, and are staying alone or as a couple, but without any other younger family members are eligible for registration with the Senior Citizen Security Cell. Enrollment is purely on a voluntary basis. A register shall be opened in the cell where every senior citizen interested in registering himself would fill up a registration form to be provided by the cell. After registration, he shall be provided with a registration number by the cell for future reference. N.B- Senior citizen cell is not functioning in the District.